Filming video is great a way to preserve memories with friends and family, but after taking shoots we often need to edit those. Here are some free online video editors that may help you to do it not paying a penny! You know, video editing programs are resource hungry. According to this video production company, the processing of retouched clips may leave your mid-range computer unusable for a while. Online video editor no download tools could be a good solution to save your resource. In this article, I will tell you about 5 free online video editors. While these editors can be used by normal users, they can also be used by professional photographers and people who are just starting out with video and are looking to improve their online presence and portfolio and creating an excellent WordPress photography site using themes such as the ones here. 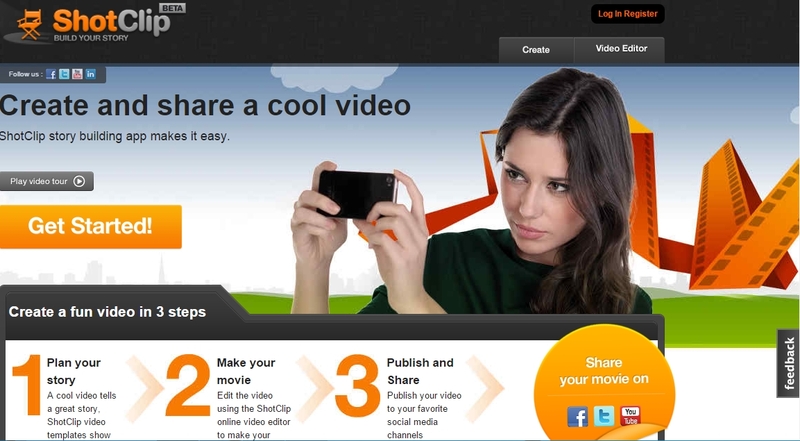 WeVideo is a familiar online video editor which can be accessed from mobile and desktop. It offers both free and premium packages so that users can get extra power when needed. The free version provides 10GB of cloud storage for your videos. Personal (free and paid) plans get only one user license. So if you want to collaborate videos online, you will need to purchase licenses for additional users. Using the free package, you can export total 7.5 minutes of videos per month. The free export resolution is up to 720p. WeVideo offers 50 licensed songs to free users and supports unlimited file size. No wonder that paid subscriptions will come with more benefits. 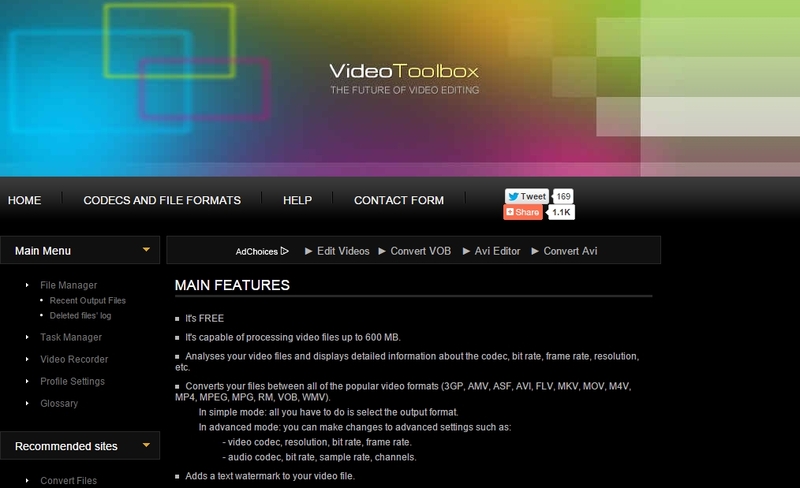 Video Toolbox is another online video editor on the cloud. It has free and paid services. The free users get 600 MB online space to upload and process video files. It supports most of the commonly used video formats to work with. On Video Toolbox website, you can also record and upload your own clips through the service. The website offers tools to download remote video files using URLs. While Video Toolbox does not offer a big deal of file storage, still you may find it handy because, unlike WeVideo and some other similar sites, Video Toolbox did not limit the length of monthly video output till I used the tool. Magisto uses artificial intelligence technology to analyze your uploaded contents and then suggests video edits to get the most sensible clip. You can use its free version to process total 15 minutes of videos (up to 10 clips totaling maximum 500MB, 10 photos). The output result will be shorter because the Magisto system will ‘analyze’ the contents and retain only the most emotional/important parts. Just upload your videos and photos, select a style for the output clip, upload/choose a soundtrack from Magisto and finally give it a title before saving. You can watch them from ‘My Movies’ or ‘My Albums’ sections. 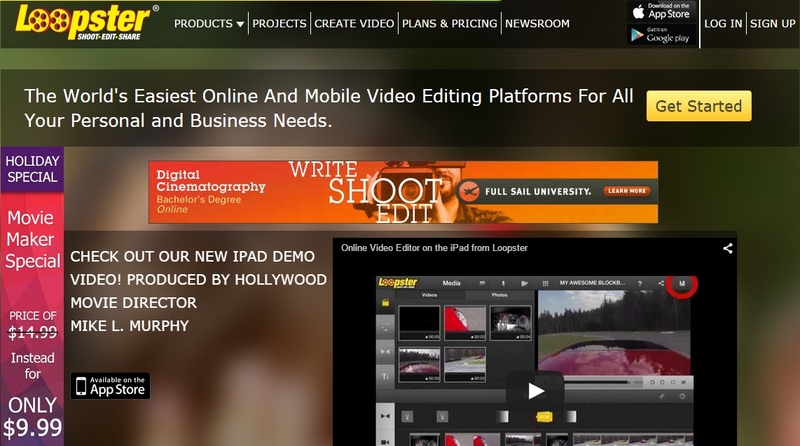 Loopster, the emerging online video editing service comes with “Shoot-Edit-Share” motto. It has several subscription plans including a free package. Loopster’s free users get 3 GB cloud storage to save their output videos. Maximum file upload size is 1 GB which I think enough for personal use. The service can shares uploads with loops in order to enable collaborative movie editing. The free plan supports maximum 480p resolution and here the video editor timeline length will be up to 10 minutes. The service offers iOS and Android apps so that you can edit videos on the go. ShotClip is a relatively new player in online video editor market. I found it on Beta (but quite well functional) stage while preparing this article. The site offers 5 GB of cloud storage for free to keep video clips. ShotClip describes the way to create a fun video in three steps. Firstly plan your story with its built-in video templates, secondly edit the selected video with ShotClip web app and finally publish the enhanced clip. 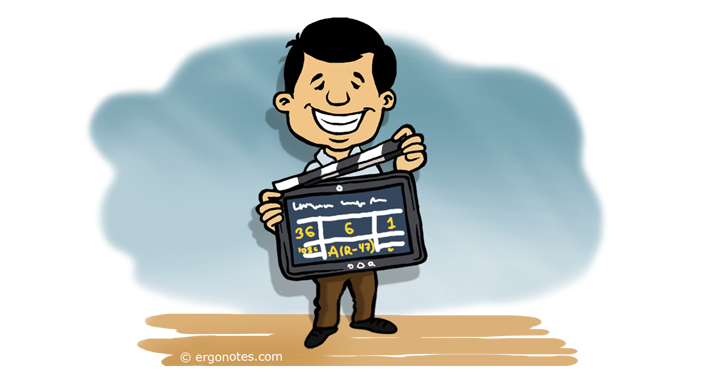 Free users can export 480p videos limited to a grand total duration of 15 minutes per month. ShotClip will also limit the number of downloads for free users. And this was my collection of free online video editing services for now. Would you like to suggest more options? Please let us know that via comments. Thanks. Where to Store My Photos Online?